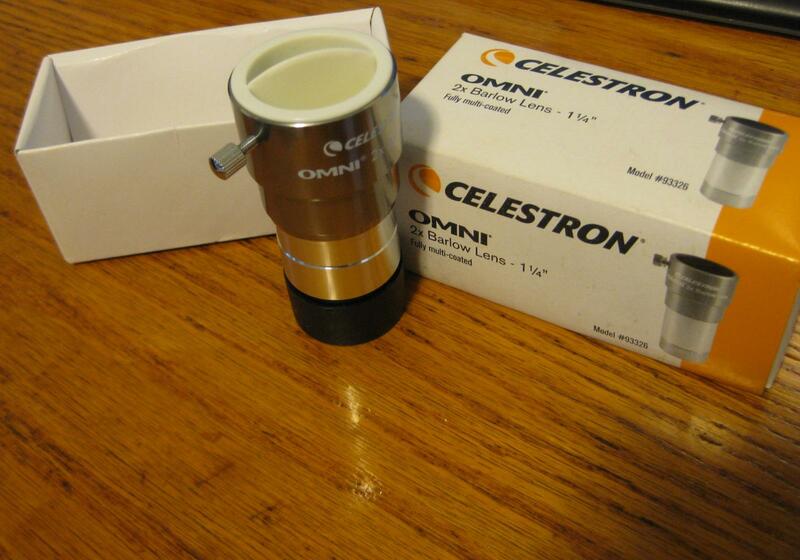 → Celestron Omni 2x Barlow 1.25"
Celestron Omni 2x Barlow 1.25" Sold! 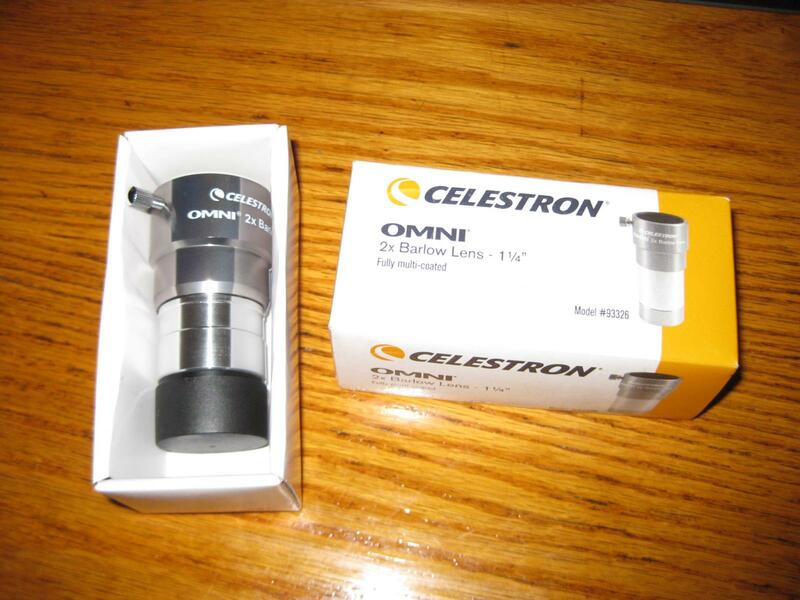 This Celestron #93326 barlow is 2x power and I only used it two times. It's practically new. I have enough eyepieces to give my scope sufficient magnification rendering this nice piece of equipment supplemental. I'm offering it for $26 plus $5 shipping in the continental USA.